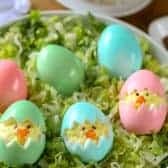 These deviled egg chicks are the perfect Easter egg recipe that is so much fun to make with kids! These are so much fun to ‘make and take’ to any kind of springtime celebration! 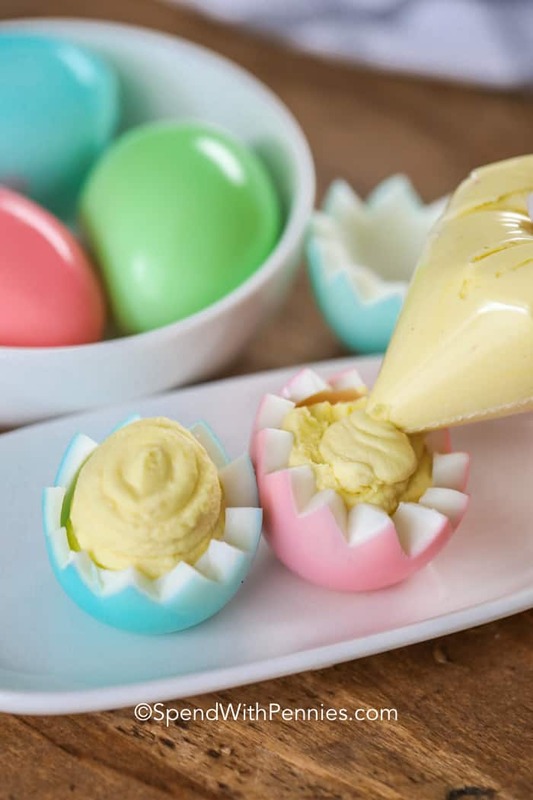 All you need is a dozen eggs, some food coloring and a little imagination to make this fun twist on a classic deviled eggs recipe! For easy portability, put the finished deviled chick eggs back into the egg container and then arrange on a platter once you reach your destination so they don’t slide around. 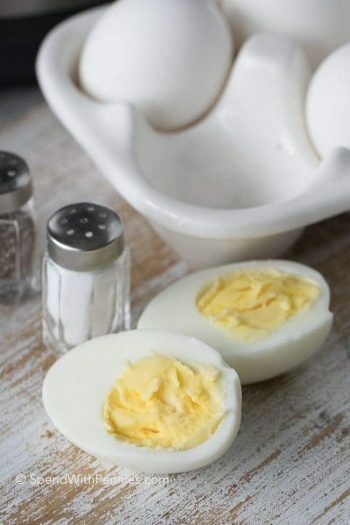 Boiling eggs sounds like an easy task, but there are a few tricks to make perfect hard-boiled eggs and even easier to peel (you can also use Instant Pot Boiled Eggs for this recipe). First, don’t overcrowd the pot with too many eggs and cover the eggs with about a half inch of water over the tops. Bring the water to a boil and cover and remove from heat. Allow the eggs to continue to cook in the water another 15 to 17 minutes if you are using larger eggs. 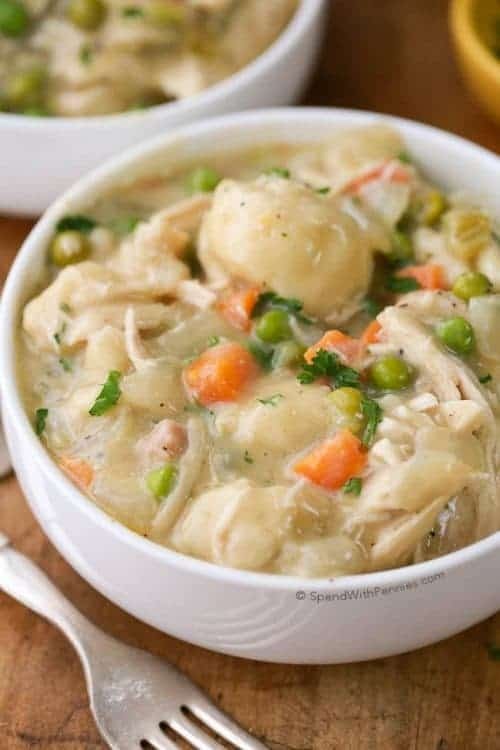 Then, simply remove the eggs and put them in a bowl of ice water to stop the cooking process. 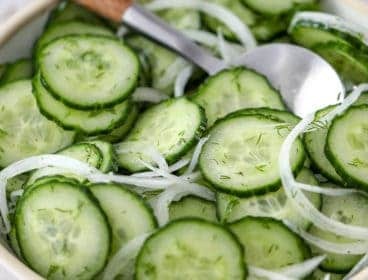 You can also run them under cold water about 5 minutes. This Easter chick deviled eggs recipe is not only easy to put together, it’s also a fun family project! Get creative with different food coloring colors and see what you come up with! To Cut The Eggs: Use a small knife to cut zig zag patterns. We simply poke the tip of a paring knife into the egg. It will easily come apart in two separate pieces. To Color The Eggs: You can color the eggs either before or after cutting. Simply place the whites in a bowl with a bit of food coloring and let the sit until the reach desired color. If you color before cutting and let them sit in the food coloring a long time, the yolks can discolor. Filling: We use a bit less mayo here than our usual deviled eggs to make it sturdy enough to hold the top shell. If your yolks are a pale yellow, a few drops of food coloring will brighten them up. Place filling in a sandwich bag and snip off the corner to fill. Decorating: Cut a small triangle shape from a carrot to look like a beak. The eyes can be made from seeds (like chia or hemp), bits of black olive or dabs of black food coloring. We love to serve these guys on shredded lettuce to look like “Easter Grass”. Keep refrigerated until ready to serve! 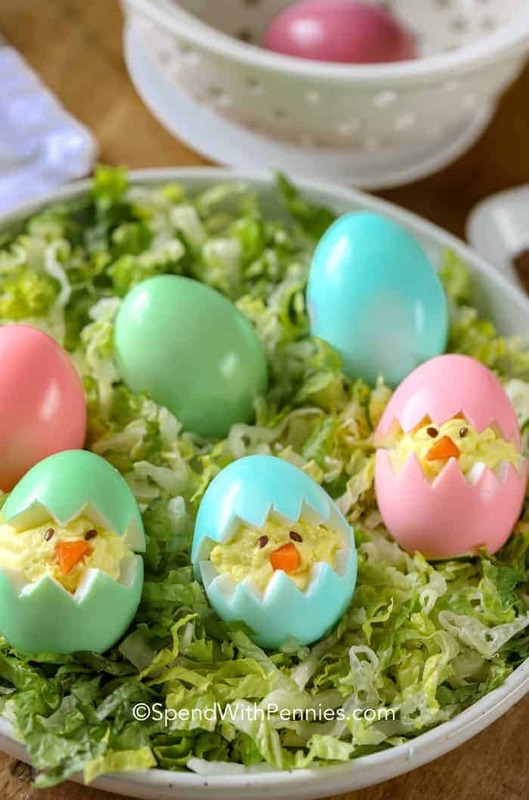 Bring on spring with these adorable baby chick deviled eggs! Classic Deviled Eggs Recipe – Classic for good reason, so good! Dill Pickle Deviled Eggs – My favorite deviled eggs! 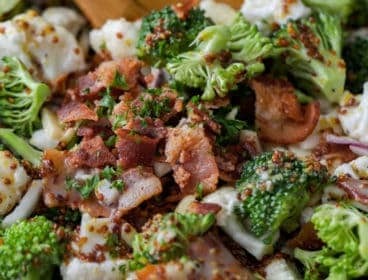 Bacon Avocado Deviled Eggs – A fun twist! Best Egg Salad Recipe – Great for leftover deviled eggs too! These little cuties are perfect for setting out at any Easter or spring event. Using a knife, carefully cut around the middle of your egg with a zigzag pattern, starting at the front and going all the way around. You should end up with a top and bottom piece, both with jagged-looking edges. Carefully scoop the yolk out with the end of a spoon and place it in a medium sized bowl. If you'd like your chicks' 'shells' to be colored, set the cut egg whites in cups filled with water and a few drops of the food coloring of your choice. The longer they sit, the more vibrant their color will be. When your ideal colors are achieved, drain them on paper towels. Blend the mayo, mustard, and egg yolks together until they are thick and creamy. 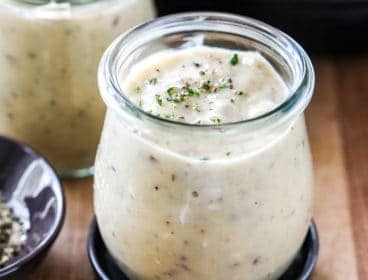 You may need less mayo than is called for in order to create a very thick mixture. If it's too thin, the weight of the egg tops will squish the filling out. Scoop the mixture into the baggie and set it aside. Carefully slice the carrot into little beak shapes. Take each egg bottom and slice a little off to allow it to stand upright on your platter. (Slice a small piece of the bottom if needed). Snip a corner off of the baggie containing the egg yolk mixture, about 1 inch wide. Squeeze the egg yolk mixture into the egg bottoms, filling them to about an inch and a half to 2 inches above the edge of the egg white. Carefully place your egg tops onto the yolk mixture. Don't squish them down, but do arrange it so that your chicks are well-balanced and won't fall over. Place a wedge of carrot in the middle of the egg yolk mixture, between the top and bottom egg whites. Dip a toothpick or the end of a chopstick into black food coloring and carefully create 2 eyes on each chick or use seeds as eyes. Keep refrigerated until ready to serve! Oh my goodness! These are too stinking cute! This is so unique…I love it! I think I’ll use a bed of shredded lettuce to place the chicks onto instead of the plastic grass! Thanks for your very creative idea! Pinning this! Cutest things I’ve ever seen. 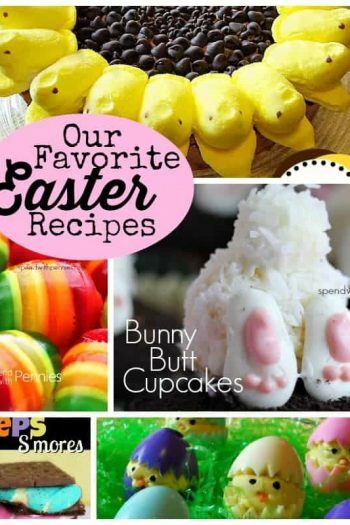 I will be making these for Easter! Thanks for sharing! These are the cutest deviled eggs I have ever seen, can’t wait to TRY to make them, only hope mine will turn out this good. 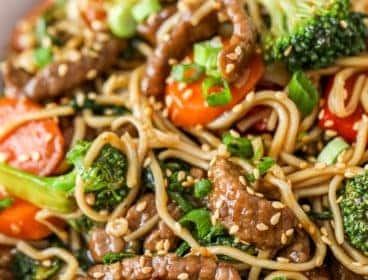 Thank you so much for sharing this awesome recipe with Full Plate Thursday and have a great weekend! No, Way. These are the cutest deviled eggs I have ever seen. 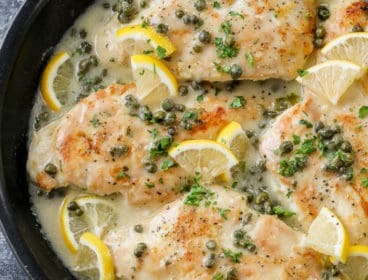 And I think I could actually make these for Easter dinner. The kids will go crazy. I know our readers would love to see this, too! 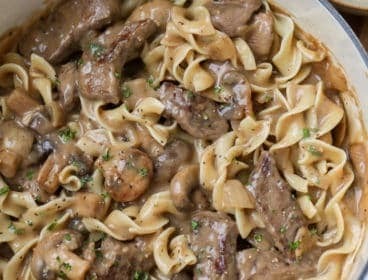 Our Weekly All Things Thursday Link Up party is going on now at allthingswithpurpose.com, and we would LOVE for you to join us :) Hope to see you soon!! These are so fun and cute! so much better than just regular deviled eggs! That is the cutest idea! I am impressed with the careful cutting! These are so adorable! Thanks for sharing the tutorial. These must be the cutest deviled eggs ever to arrive in this world! I am soooooo impressed! These are the cutest little deviled eggs I’ve ever seen. Love! Thanks for linking this up to Monday Funday! These are SO adorable, I just pinned them! Thanks for sharing, I found your post over at the Jam Hands link party, new follower! Adorable! 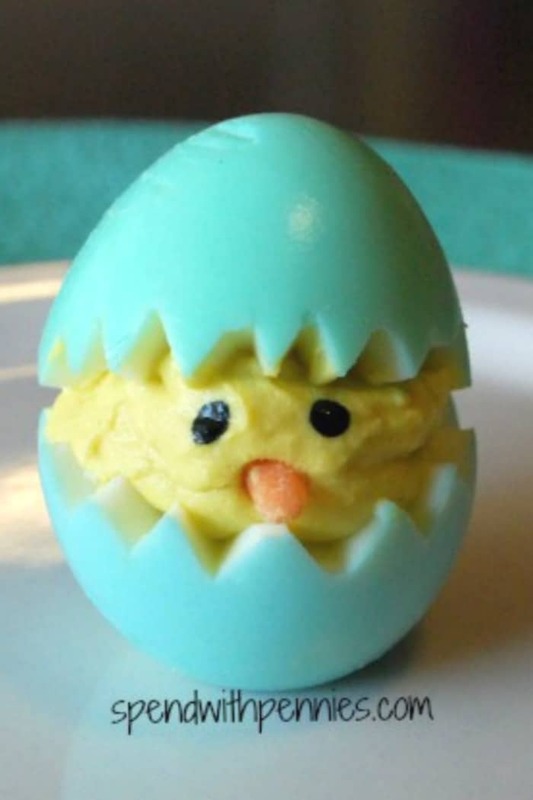 I love this spring twist on the deviled egg.